The show of a lifetime, an email electric, transfixing, transcendent experience. And having gone VIP, I can attest that Paul Stanley is the kindest, warmest person; even as I was dumbstruck and had absolutely nothing to say, he told me, "Hey, good looking guy!". I distinctly remember forgetting how to smile during my the photo session. Weeks later and I'm still floating. I want to see them again! Outstanding visual show. Alot of fireworks bombs and pyro.... everything a KISS concert should be. 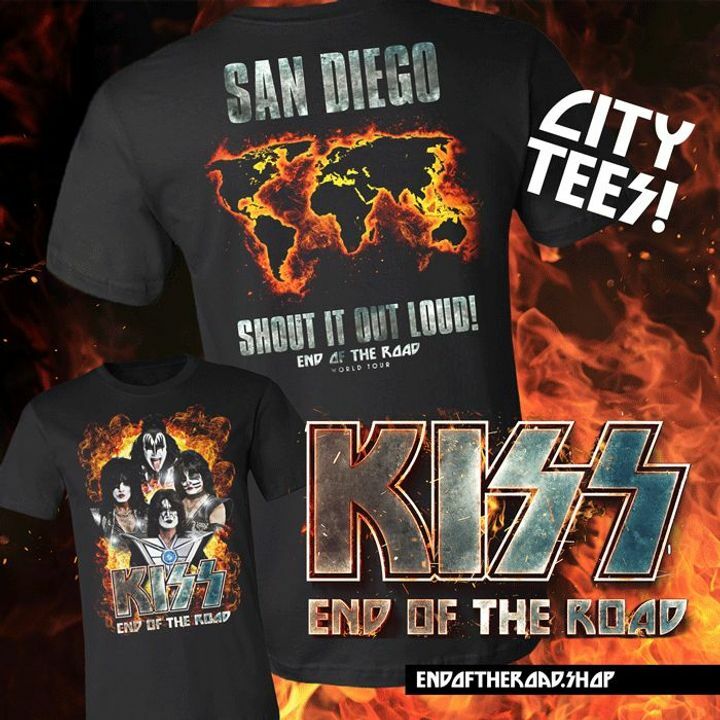 As a KISS Fan though I felt there should of been more seeing as they say this is the End Of The Road Tour. Their final tour. All and all great show. I wasn't disappointed at all. I have seen Kiss a few times before but it was a great show! Full on pyrotechnics and an all around party! No one puts on such a spectacle as Kiss does! Kudos! Going again in September in St. Louis! Hopefully again once if they announce more tour dates!